Diet: Ants, bees, beetles, crickets, roaches, snails, and other invertebrates. 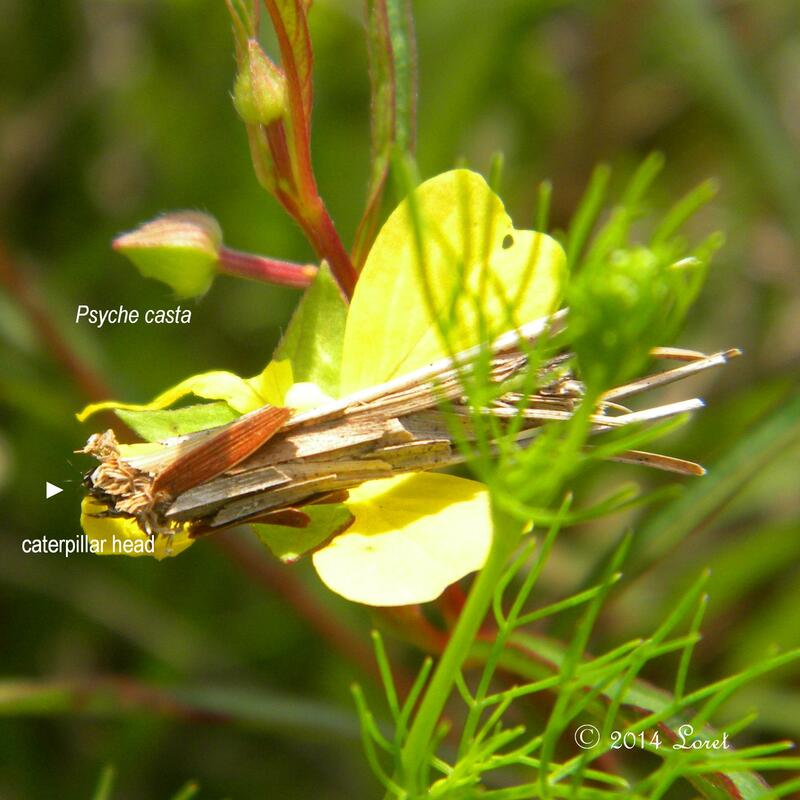 If you look closely at the photo, to the left of the head you can see a dragonfly nymph (might be exuvia). 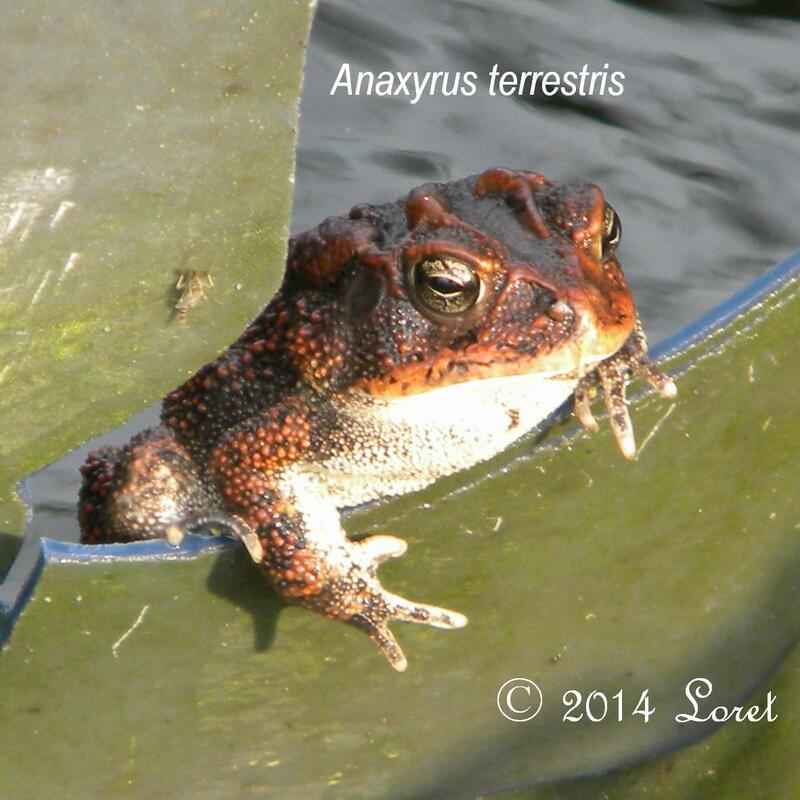 The scientific name use to be Bufo terrestris. 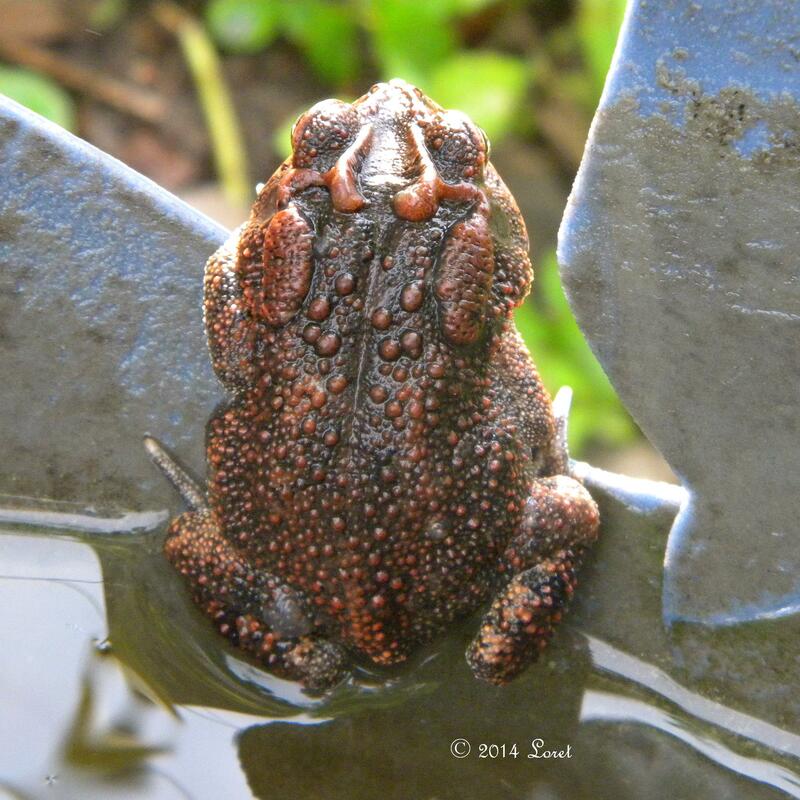 The following photo of the back really shows the prominent crests and oval glands which distinquish it from the invasive Cane Toad. After I got the photo, I went over, stripped off some fresh bayberry leaves and rubbed them on my leg. She quickly left me alone. Shown on New York Native female shin. 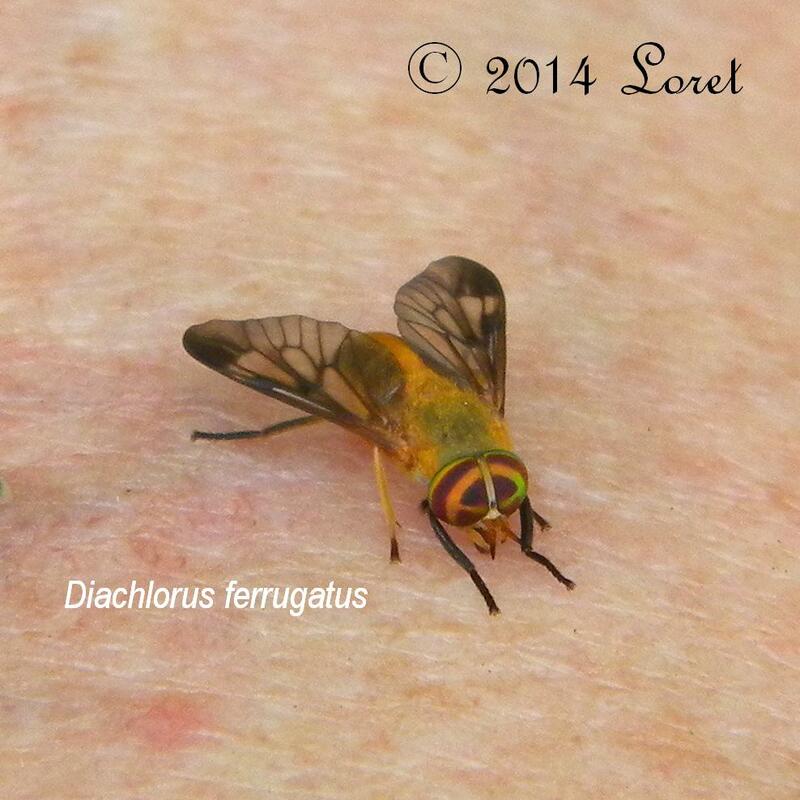 Diptera. Adults mimic bees, feeding on nectar. 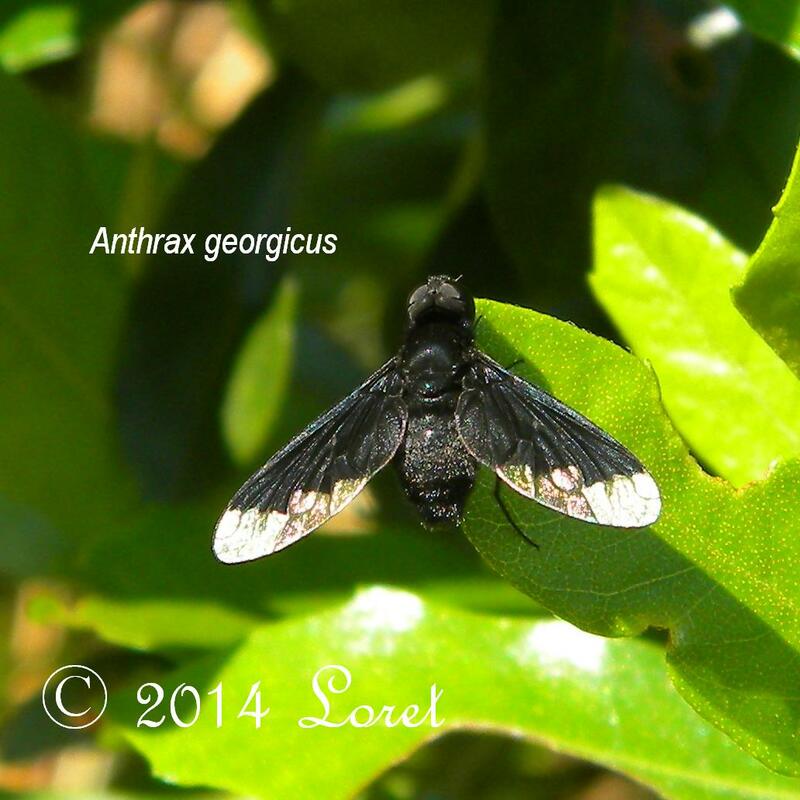 Larva is a parasite of tiger beetle larvae. 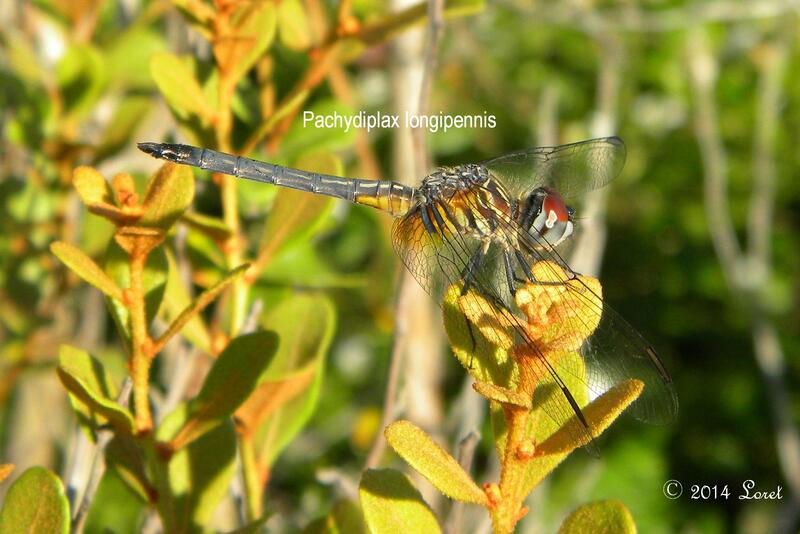 Dragonflies are beneficial predators in both larval and adult stages. 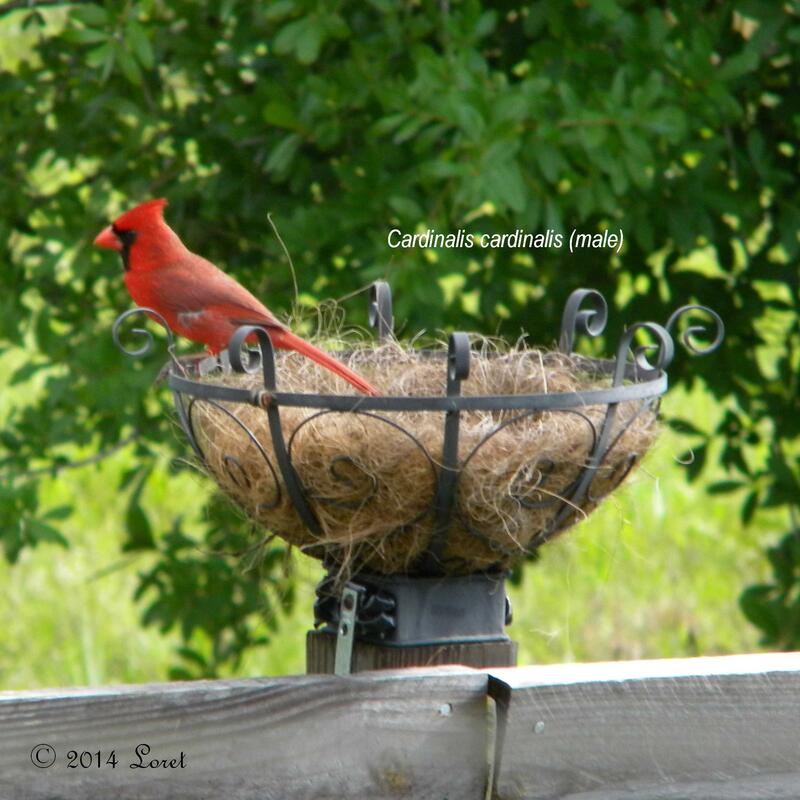 Cardinals eat mostly seeds and fruit. At my place favorites include Wings Sumac, Wax Myrtle and the seeds of Bidens Alba (Spanish Needles). They do supplment diet with insects and feed mostly insects to nestlings. This guy was looking at my empty planter. Perhaps he is planting a seed? 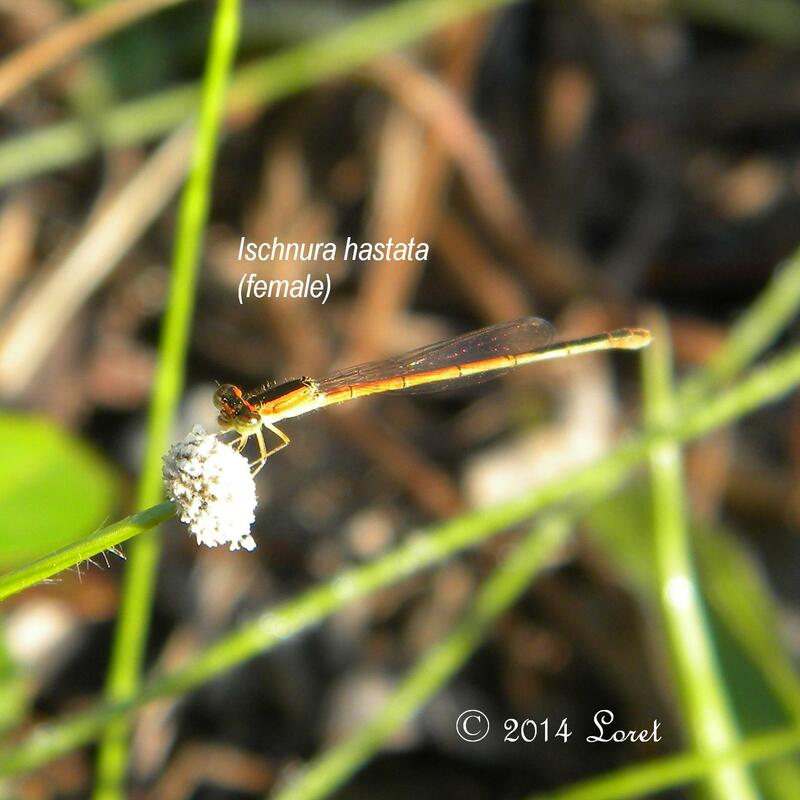 Damselflies are beneficial predators in both larval and adult stages.